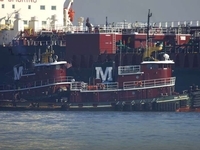 Built in 1973, by McDermott Shipyard of Morgan City, Louisiana (hull #179) as the Amy Moran for the Moran Towing Corporation of New York, New York. Powered by two, twelve cylinder, EMD 12-645-E2 diesel engines. Turning two, bronze, fixed pitch propellers. 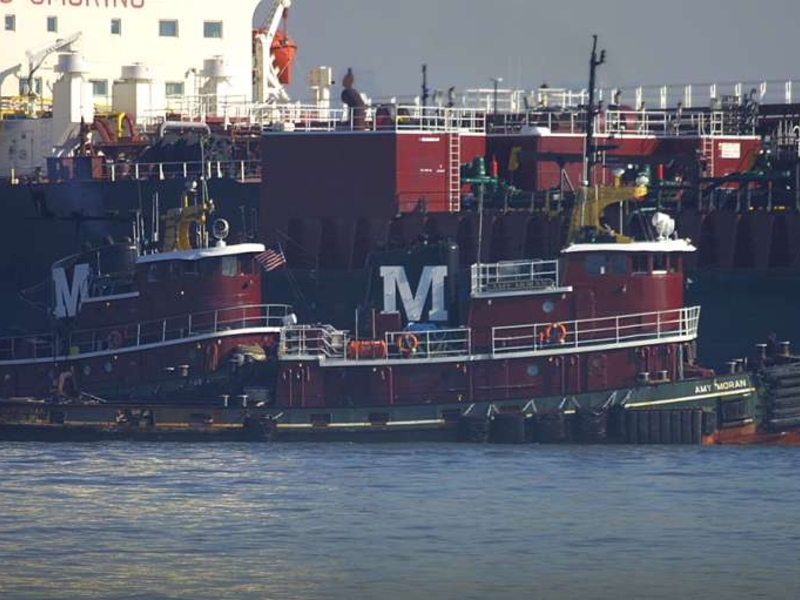 She is a twin screw tug, rated at 3,000 horsepower. Her electrical service is provided by two 75kW generator sets. 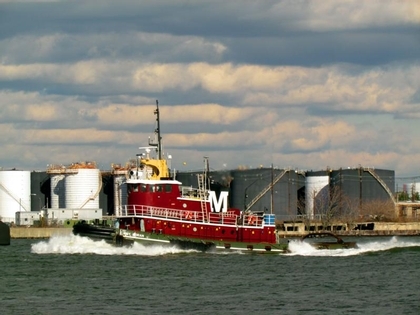 The tug is fitted with an elevating wheelhouse. 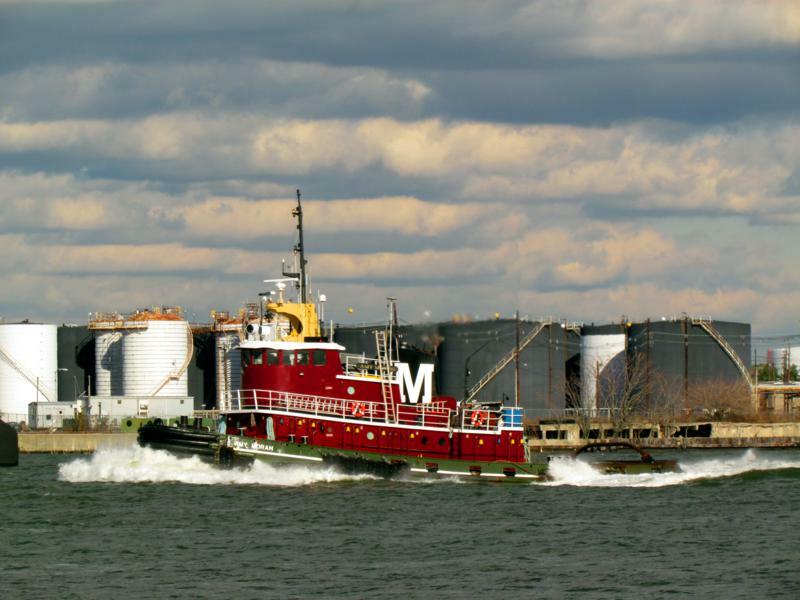 Her capacities are 44,909 gallons of fuel.